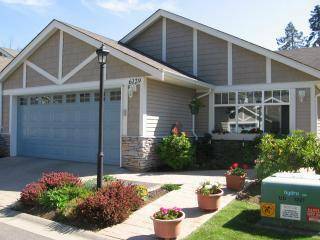 A lovely home on the banks of the Millstone River in the city of Nanaimo B.C.. I have a home that looks into a magnificent forest that has hiking trails. 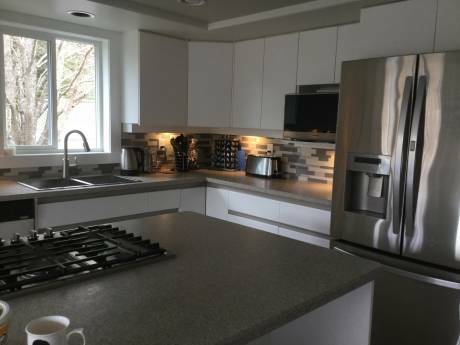 The house is situated in the centre of Nanaimo (city) on a river in the province of British Columbia.The house is a duplex with the top level available. The accomodation includes a hot tub and lovely garden. The home has a relaxed feel. I would be flexible for any time. I am hoping to travel after many years as a "career" women with special needs children and adults. I have an interest in art and nature. 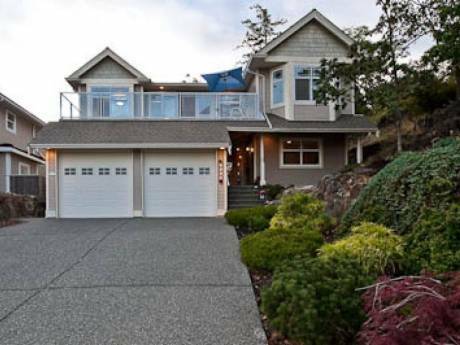 Nanaimo is situated in the centre of Vancouver Island, a natural paradise. Nanaimo is accessible by ferry to Vancouver (and hour and a half ferry ride) and 120 kilometres to the capital city of Victoria, British Columbia. Nanaimo has art galleries, coffee shops and many sporting events. It has many parks and hiking trails. The museum has local history ,including the first nations legacies. Nanaimo is a safe comfortable city to live in and a gateway to the natural wonders of Vancouver Island.